necessary for one low price! Contact us now to get your paperwork drafted and e-filed, with no court appearance necessary for one low price! Interested in a smart, seamless, affordable divorce with no court appearance? 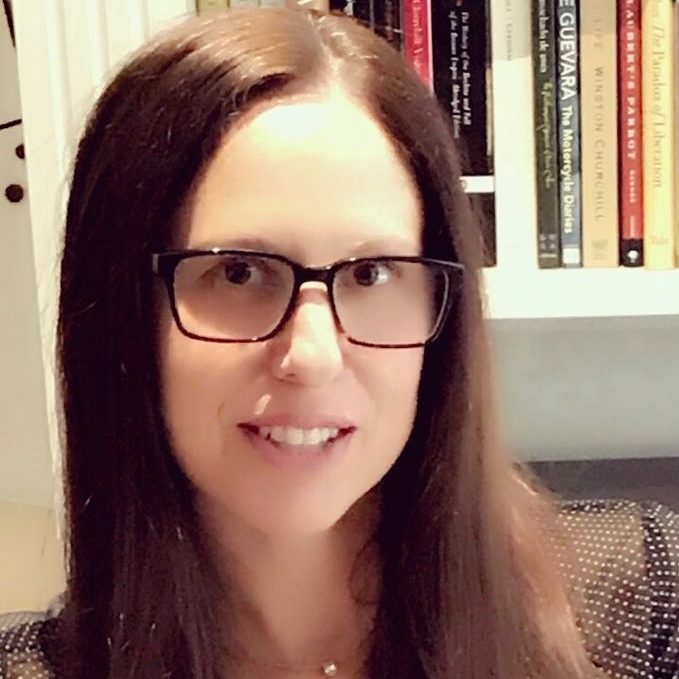 giving YOU the power to put Your family’s future in YOUR hands through mindful mediation and divorce coaching, all in the comfort of your own home. My mission is to facilitate intelligently crafted resolutions for families in transition. I mediate and coach full time and specialize in divorce mediation and divorce coaching. Every case is given my personalized, undivided attention and expertise. I love my clients and they love me! I have complete dedication to them. When you chose divorce Harmony divorce mediation and coaching all parties will be fully supported during the entire process until your divorce is finalized. I help my clients achieve amicable resolutions and avoid combative behavior from all parties involved. We mediate and have coaching sessions virtually so you don’t have to take time off from work or be in the same room as your ex. 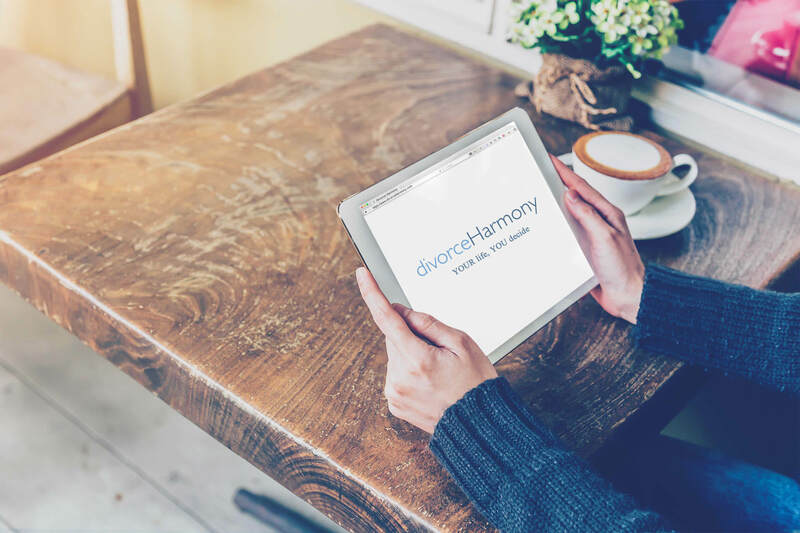 Your convenience and comfort come first at divorceHarmony! I’m glad we chose to work with Dori instead of expensive lawyers. Divorce Harmony was definitely a more civilized and economical way to go. We have happy clients that constantly refer their friends/family to us and we want to reward you! 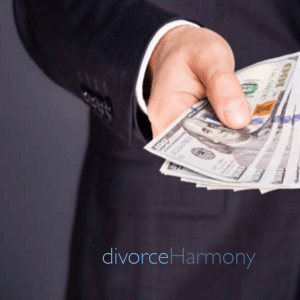 If you refer Divorce Harmony Mediation, Coaching or Document Preparation services to your friends or family and they hire us, you will receive a bonus payment. Contact us to find out more.